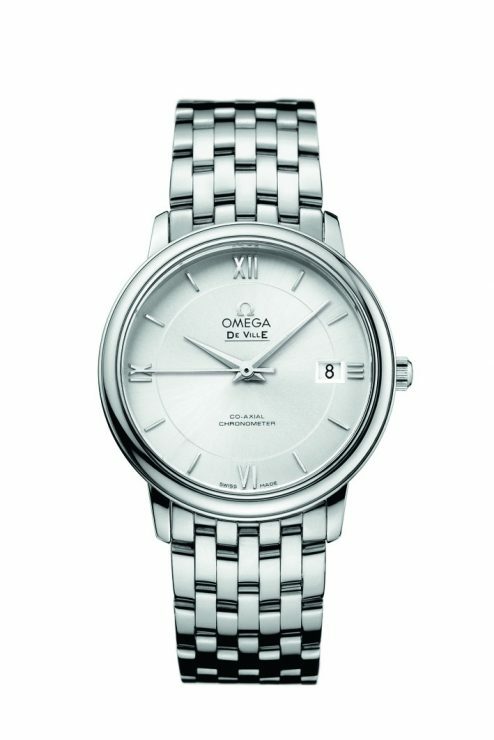 When the OMEGA Ladymatic was first launched in 1955 it was among the very first automatic (i.e. Self-winding) wristwatches created specifically for women. 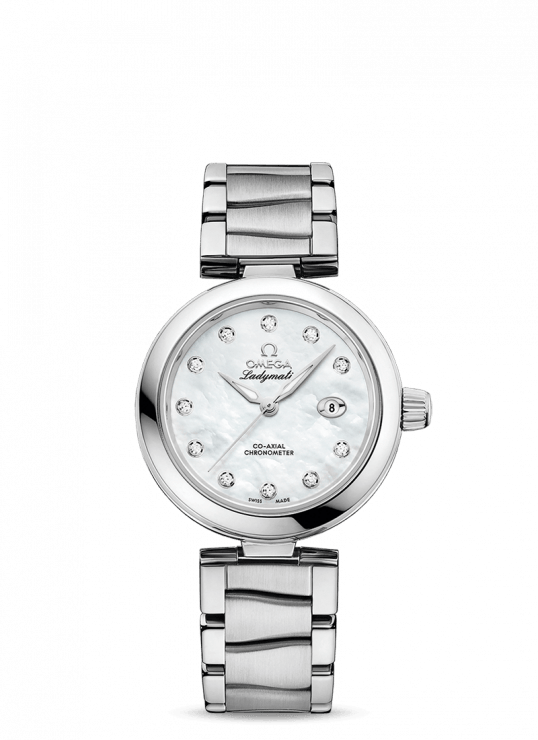 50 years later, OMEGA has revived the Ladymatic name and redesigned the collection for today. 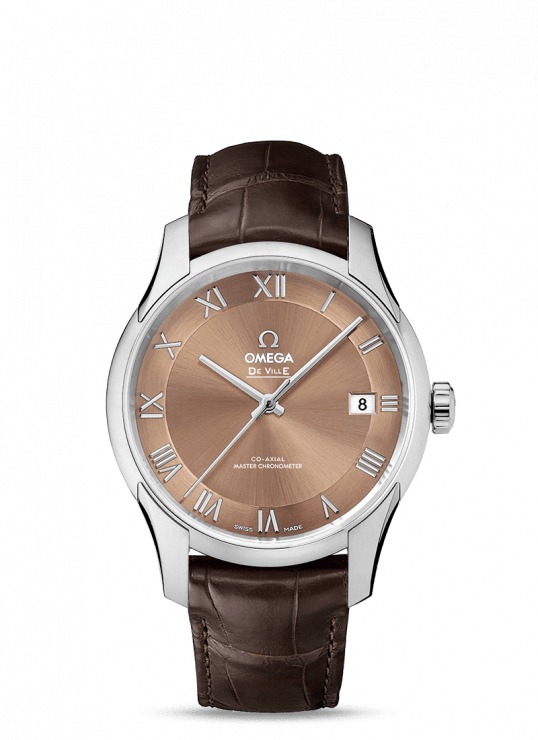 The result is this stunning work of art, a 34mm case housing OMEGA’s exclusive Co-Axial movement, guaranteed for 4 years. 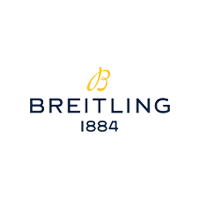 Both the bracelet and the case have been crafted from stainless steel in this piece. 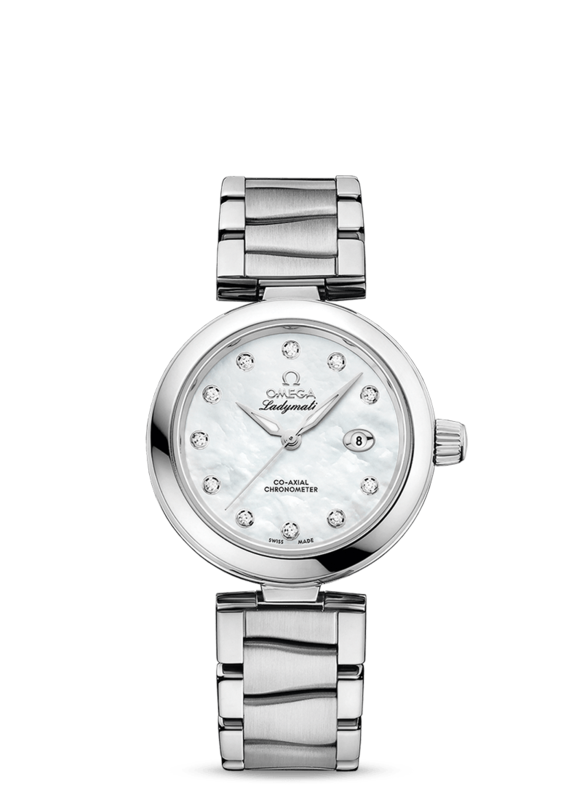 A white Mother of Pearl dial, set with eleven diamonds and hands made from White Gold accentuate the feminine touch. 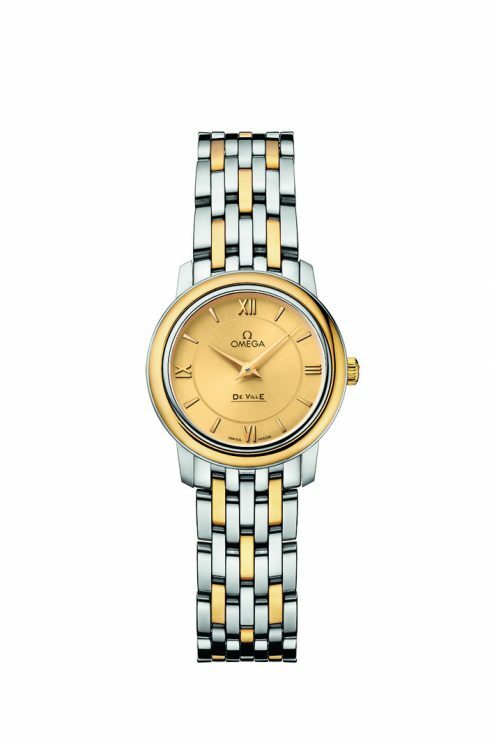 Omega De Ville 34mm Ladies Watch has been successfully added to your shopping bag.